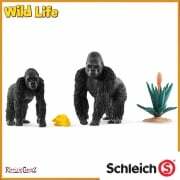 Schleich Tattoos are glittery and can be applied even to sensitive skin. 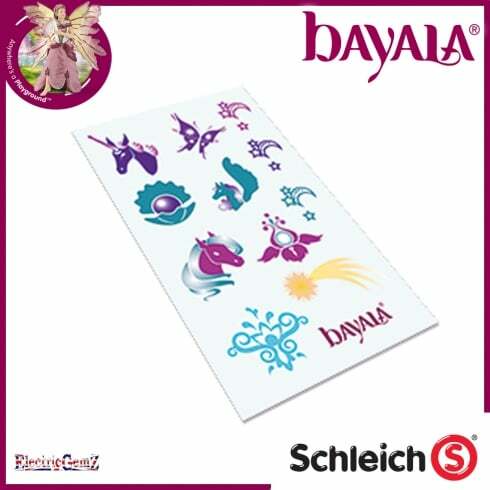 Suitable for ages 3+, there are six different star signs in the night skies of bayala: the Moon Unicorn, the Song Flower, the Cloud Pegasus, the Sun Butterfly, the Mist Horse and the Ice Pearl. Decorate your body with one of the amazing bayala star sign tattoos. An ever increasing range is available from ElectricGemZ. 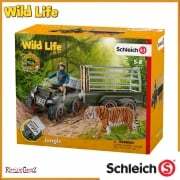 Search for Schleich in the box above.